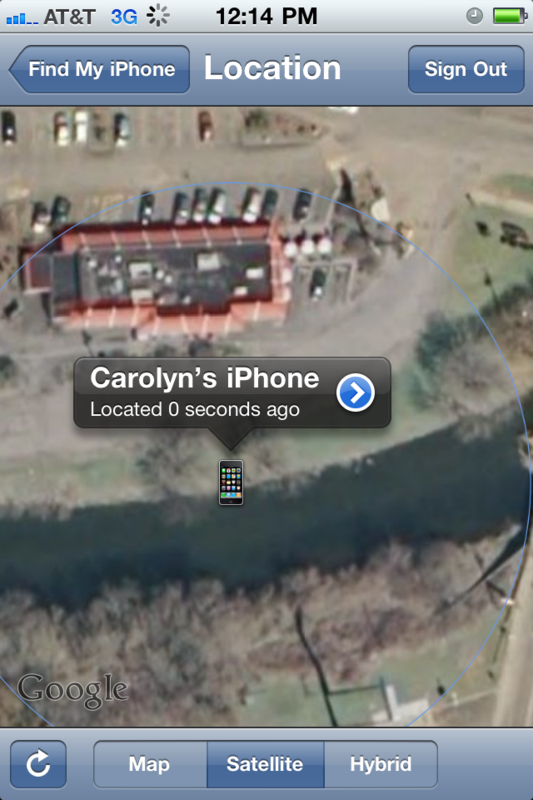 Find my iPhone: It worked for us today! 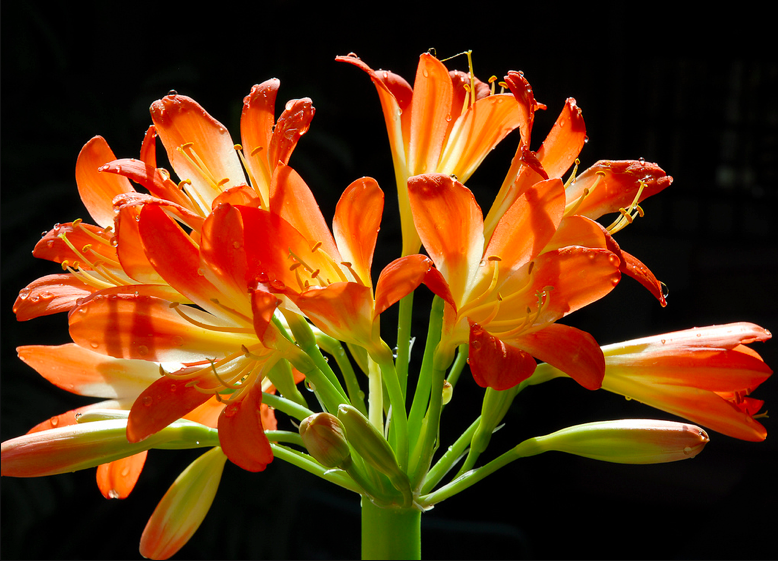 Is “kaffir lily” politically correct in this day and age? Posted in Art, Geek(ish), Huh? Intrigue: What’s that “Insurance” file doing on WikiLeaks’ Afghan War Diary? Did the “insurance.aes256” file on WikiLeaks contain the trove of cables? A 1.4Gb Insurance file, was appended to the Afghan War Diary, 2004-2010 post. [Note: Original file has been removed, this link now broken]. To decompress the files you will apparently need the 7zip for Windows, p7zip for Unix/Linux or EZ7z for Mac. Could it be some insurance in case WikiLeaks or, worse, Julian Assange himself is brought down? I’m guessing it’s encrypted and we’ll need a password to uncompress and decrypt it. Perhaps the threat of having it out there in many hands to decrypt is the threat they hope will keep them out of harm’s way?